Mobile Application Development is getting popular by the day with more and more companies devoting time and money to get their own mobile apps. 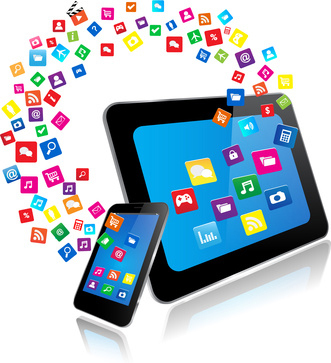 Mobile applications have significantly contributed to the growth of smartphones and tablets. At Broadway Infotech we develop great mobile applications that can help you accomplish time consuming tasks in a matter of minutes or even few seconds. 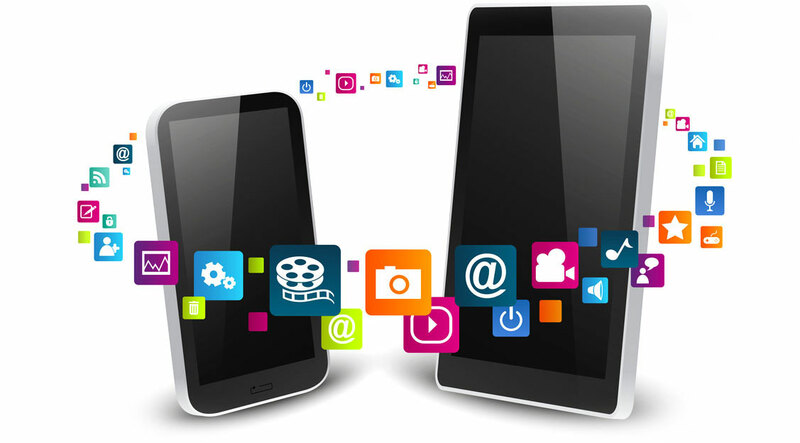 Mobile Application development is all about the process of writing software for handheld devices as smartphones. Mobile Applications are often written to reap the advantage of special features of a particular mobile device. For example, a gaming app can be written keeping in mind iPhone’s accelerometer. Research indicates that more than 45 % of Australian consumers today use smartphones and tablets to do everything right from browsing the web, searching for a business or product, to grabbing the latest news or simply playing a game. This emphasises further on the growing need for mobile app development if you do not want to be left behind. Mobile Applications can be developed natively for a device which means that the coding is specific to the processor of a device. The flipside is that, here the code from one OS cannot be re-used in another. Browser based applications, on the other hand, are device agnostic and the same code can be run on browsers for different mobile devices. Native apps, although a little expensive are a big hit among companies as they can best utilise the unique features of a particular device. Easy-to-operate mobile apps for improved flexibility and business productivity! You come to us with an app idea in mind and we can transform it into reality. 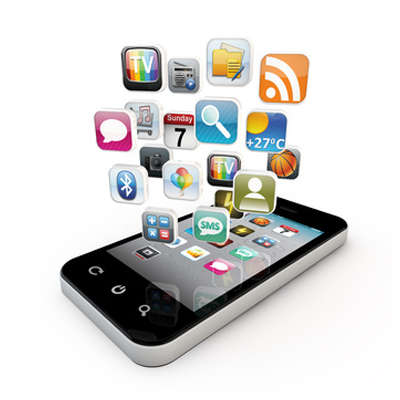 Broadway Infotech boasts of professional mobile app developers who can convert your dream app to a live one. We have a highly talented team of mobile application developers who can deliver any app you have in mind, be it for iOS, Android or a Windows enabled smartphone. Boasting of a highly professional team, we are confident of providing you with top class mobile applications in Australia. At Broadway Infotech we stretch ourselves to meet any deadline we commit to you. We make it a point to discuss your budget right at the start of the project so that there is no communication gap. Further, our team then works hard to provide you the best mobile application solutions within your desired budget.